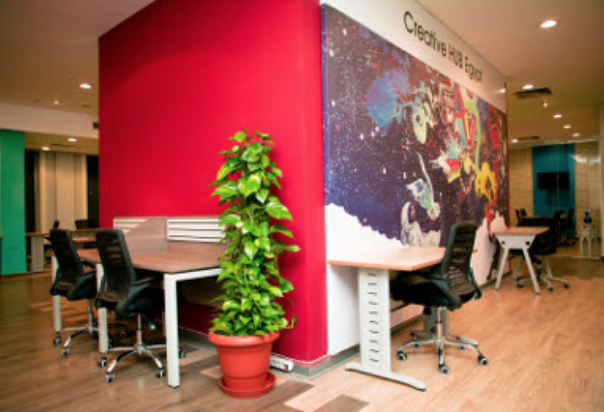 Creative Hub Egypt is the changing stage of the usual work environment. 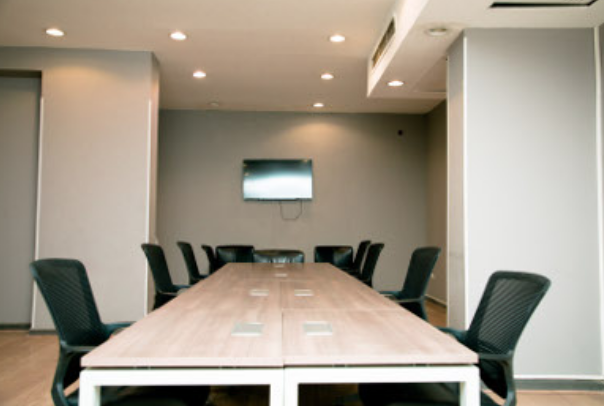 It offers services and spaces to designers, entrepreneurs, startups and freelancers in order to share design knowledge, develop business and spread innovation.We created a unique ecosystem of resources, inspiration and collaboration opportunities to grow new ideas, business opportunities and creative networking. 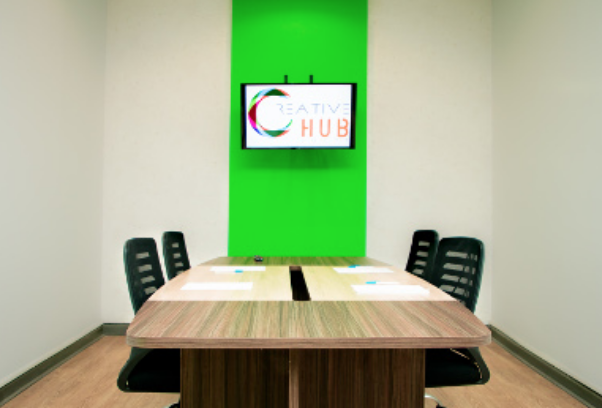 The Creative Hub offers all the conditions to enable our targeted groups to develop and grow successfully. 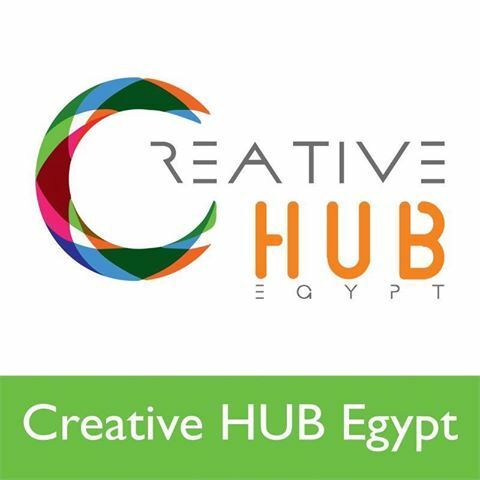 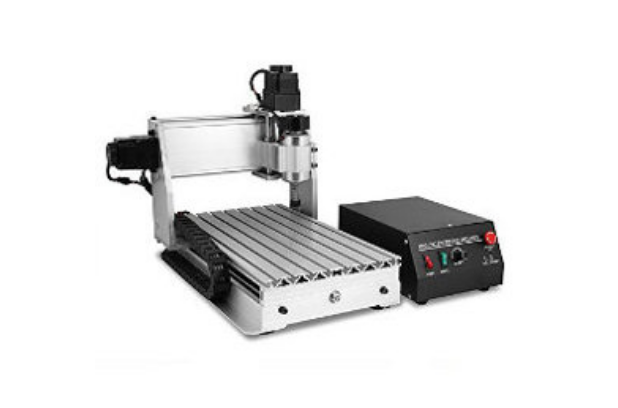 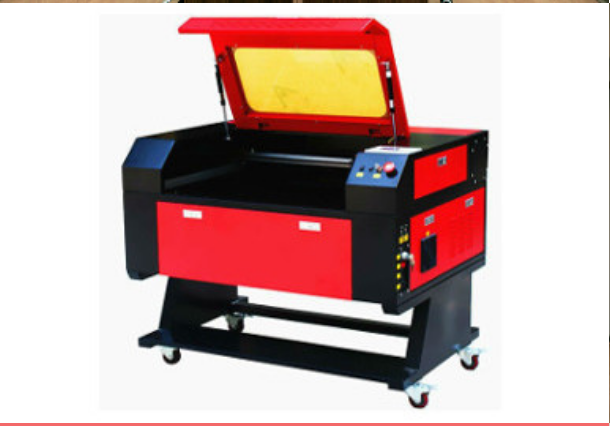 Creative hub Egypt is managed by the IMC- Industrial Modernization Center.